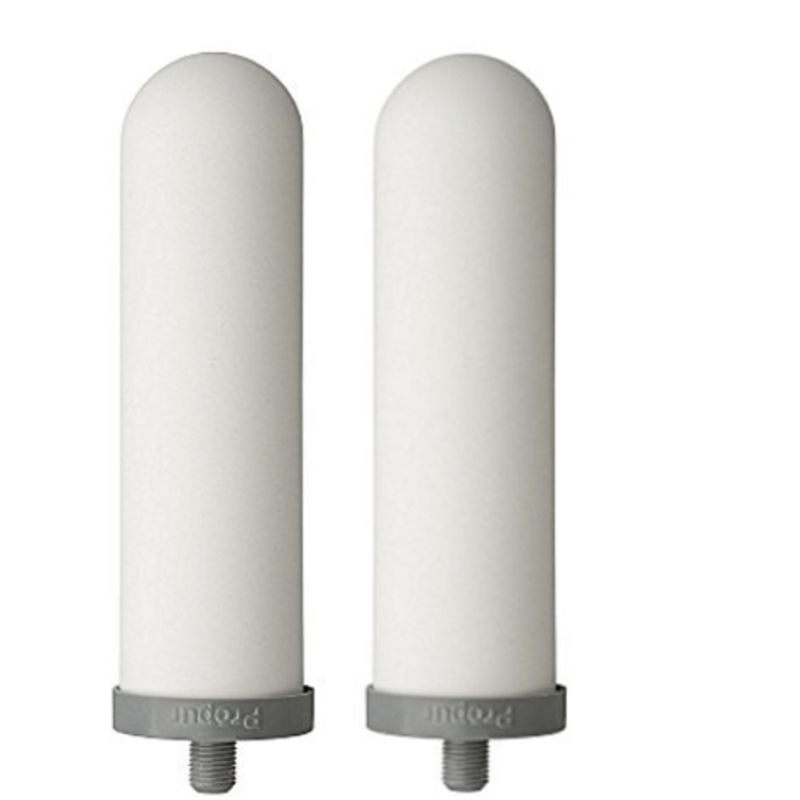 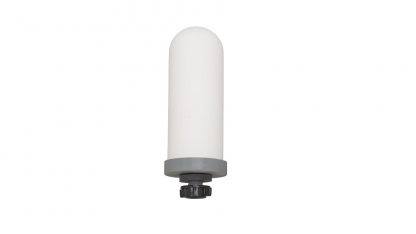 ProOne 9″ G2.0 SLIMLINE Filter Elements. 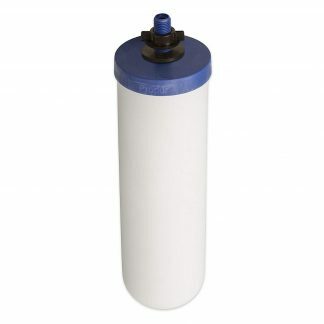 The Slimline filters specially made for emergency preparedness are ideal for use with just about any water source including lakes, rivers, streams, ponds, rain and tap water. 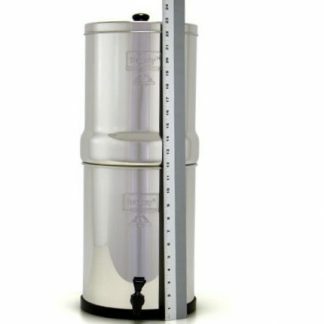 The ProOne® G2.0 SLIMLINE “All-In-One” Water & Fluoride filter combines a silver infused white ceramic outer shell with new ProSorb™ media for removal of fluoride and other heavy metals. 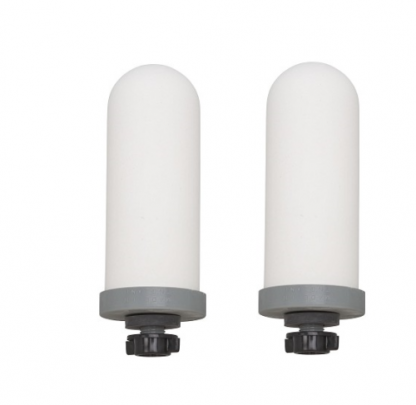 In addition to primary contaminants, only the ProOne® G2.0 Water & Fluoride filter elements help reduce or remove pesticides, herbicides, chloramines. 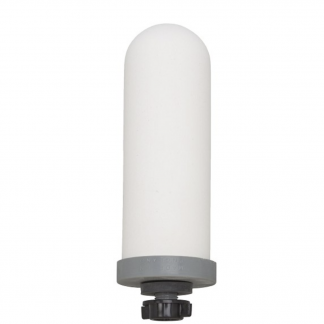 The ProOne® G2.0 filter is easy to install, use and clean – no priming required and no additional filters necessary to remove fluoride. 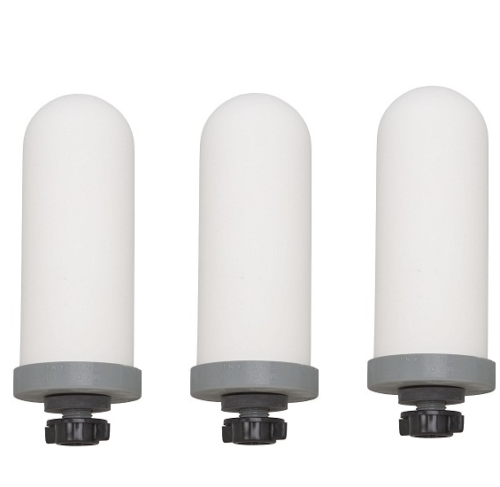 The new ProOne® G2.0 Water & Fluoride filter elements are tested to meet NSF/ANSI standards 42 & 53 standards. 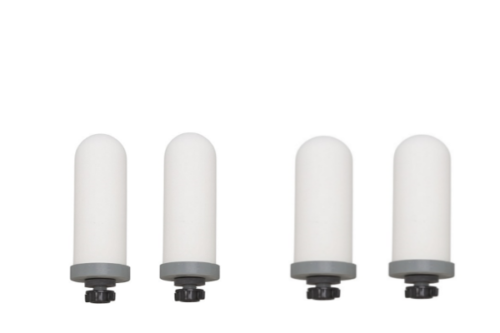 1 Filter, 2 Filters, 3 Filters – BEST VALUE!, 4 Filters – BEST VALUE!